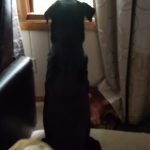 More in home euthanasia experience than any other veterinarian in the Madison area. 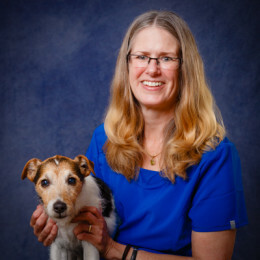 Dr. Katie Hilst graduated from the UW Veterinary School in 2002, and from the UW Business School in 1986. 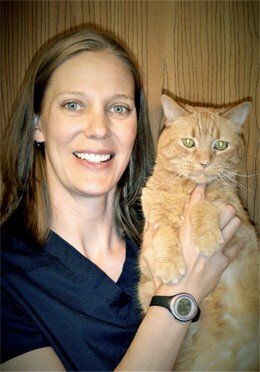 She practiced veterinary medicine in West Allis and Monona, WI prior to starting her own housecall business in 2007. 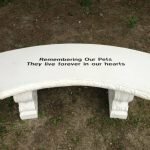 She established Journeys Home to focus her efforts on helping pets and their families at the end of their lives (“It’s My Calling”). 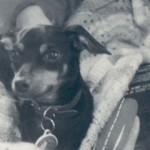 She authored the JOURNEYS quality of life scale for pets in 2013, and is certified in Pet Loss and Grief Companioning. 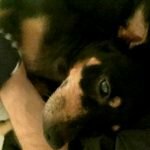 She has been providing in-home euthanasia exclusively longer than any other veterinarian in Madison. 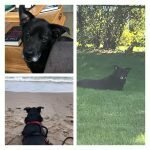 When she is not helping pets and their families she enjoys being outdoors, hiking, collecting rocks, and mentoring UW Veterinary School students. 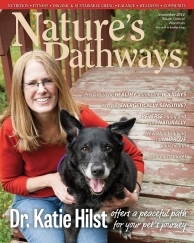 Interview: A profile interview of Dr. Katie Hilst’s experience and philosophy was featured in Nature’s Pathways magazine. When she’s not working as a veterinarian, she can be found helping her husband on their small organic farm in Waunakee. 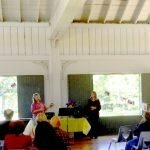 They share their home with a variety of critters including two sister kitties named Shelby and Lilah, a golden retriever named Cricket, and plenty of farm animals including chickens and goats. Dr. Laura is a member of the American Veterinary Medical Association, Wisconsin Veterinary Medical Association, Dane County Veterinary Medical Association, the Pet Loss Professionals Alliance, Association for Pet Loss and Bereavement, and the International Association for Animal Hospice and Palliative Care. 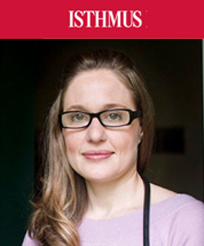 Dr. Catie Hawkins is a UW-Madison graduate where she earned her Doctorate of Veterinary Medicine and Master of Public Health. 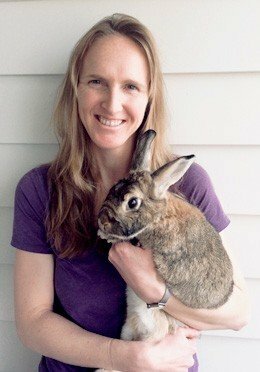 Prior to pursuing veterinary medicine, she was a middle school science teacher in the Pacific Northwest. Dr. Catie hails from New England, but is now proud to call Sun Prairie her home, where she lives with her family and her fiercely friendly dog, Nilly. When not working, Dr. Catie loves spending time with friends and family. She also enjoys traveling and the outdoors. Dr. Catie is a member of the American Veterinary Medical Association, Wisconsin Veterinary Medical Association, Dane County Veterinary Medical Association, the Pet Loss Professionals Alliance, Association for Pet Loss and Bereavement, and the International Association for Animal Hospice and Palliative Care. 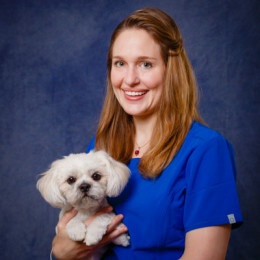 Dr. Kitt Schaller is a graduate of UW-Madison School of Veterinary Medicine. She is a member of the American Veterinary Medical Association. Dr. Kitt lives with her husband and two children on their 48-cow dairy farm in Verona and she’s an animal lover of all kinds. A small flock of chickens act as the official farm greeting committee and a house rabbit named Birdy keeps everyone in check. When not helping on the farm or working as a veterinarian, she enjoys playing tennis, riding horses, and trying to keep up with her kids. Dr. Christine Nelson is a graduate of the University of Wisconsin School of Veterinary Medicine. She is a member of the American Veterinary Medical Association, Wildlife Disease Association, and the American Association of Wildlife Veterinarians. 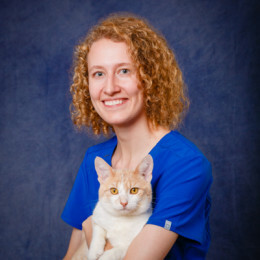 Christine is from Wisconsin, and has practiced small animal medicine in Arizona and Wisconsin. Dr. Christine has also worked around the world with wildlife species, particularly primates. She has been on vet teams carrying out the rescue, rehabilitation, and release of apes and monkeys, as well as other species in need. Dr. Christine is active as an advisor in the primate sanctuary circuit. When not working as a veterinarian she enjoys biking and hiking and appreciating the beautiful scenery in Wisconsin.